Redstor, a global data management SaaS specialist, says there was a good reason why World Backup Day was on March 31 – to emphasise that, if you don’t get it right on that date, you risk being made to look a fool when the time comes to recover data on April 1. “Monitoring and managing a manual backup process can be a tedious and time-consuming task and easily be forgotten,” said Danie Marais, Director of Product Management at Redstor. The most cost-effective way to go is to choose a provider with a simple and predictable, subscription-based pricing model where you only pay for what you use with a transparent cost per GB. Speed of recovery is what matters; however, when organisations consider the best way to protect their most valuable asset, it would be a huge oversight to focus purely on backup. “What organisations are really paying for is recovery – or more specifically speed of recovery,” added Marais. “How quickly you respond to and recover from a disaster will ultimately define your business; and no-one can afford to risk catastrophic fines, reputational damage or loss of business. 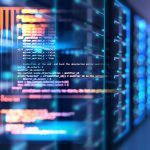 According to Redstor treating backup and recovery in isolation from other data management challenges also risks missing out on the bigger picture. 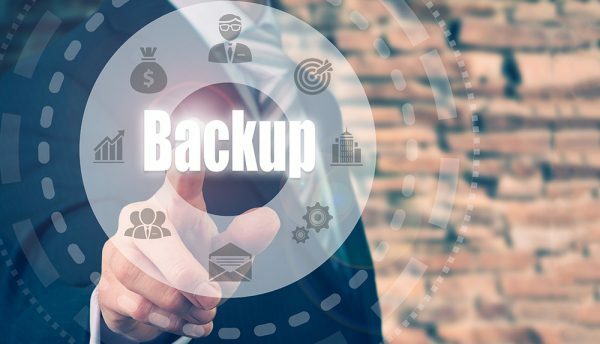 The company explains that businesses are now looking for ways to unify backup and recovery, archiving, and disaster recovery through a centralised solution, demanding simplified deployment and billing to radically reduce costs and still fully comply with ever more stringent regulations. As unstructured data grows exponentially, so do the associated storage and management costs. “The time has come to ditch legacy technologies such as magnetic tape and expensive, clunky archiving solutions and swap them for simple, scalable, and instantly accessible cloud archiving,” said Marais. Organisations can identify and mitigate data risks and reduce storage costs by easily moving data to the cloud – without any impact on data accessibility. This is another reason why cloud solution adoption and implementation is widely considered to be a tactical move. 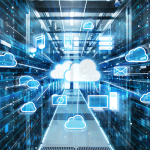 “By offloading redundant, obsolete or trivial data to the cloud, you can free up capacity and delay the purchase of more primary storage to cope with data growth,” said Marais. ITWeb Security Summit is southern Africa’s definitive conference and expo for information security, IT and business professionals. The 14th annual ITWeb Security Summit, to be staged at the Southern Sun Cape Sun on May 23 and at the Sandton Convention Centre in Johannesburg, from 28-29 May, will be a high-profile conference and business exhibition featuring top international, African and local speakers delivering key insights across three focused tracks, interactive workshops and in-depth training courses. The event will demystify emerging cybersecurity strategies in AI, Blockchain, IoT, DevSecOps and more, and give delegates an understanding of how to increase their businesses’ cyber resiliency.